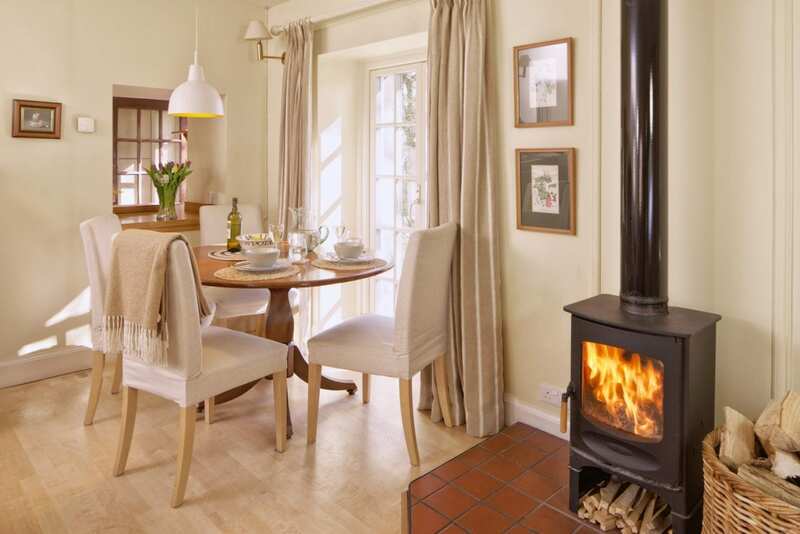 Off the beaten track yet just 10 miles from central Edinburgh, Stable Cottage is the perfect bolthole for couples looking for a romantic getaway. Set amidst the swathes of rich purple heather, wild flowers and Scots pines, it offers miles of walking from your doorstep. 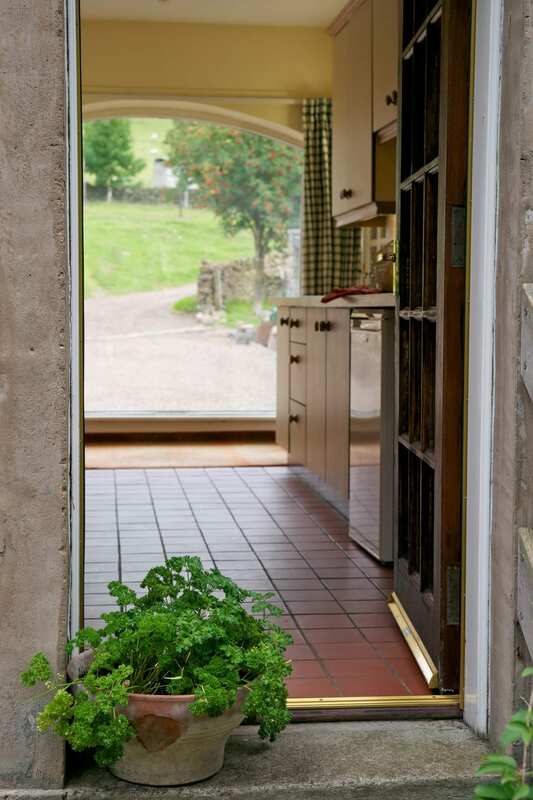 Stable Cottage is part of a beautifully converted 18th Century farmstead near Edinburgh. A studio apartment with an ingenious and very comfortable double bed which folds from the wall in the sitting room. Spend evenings snuggled up by the fire sipping mugs of cocoa before sinking into bed for an early night listening to the cracking of the stove. 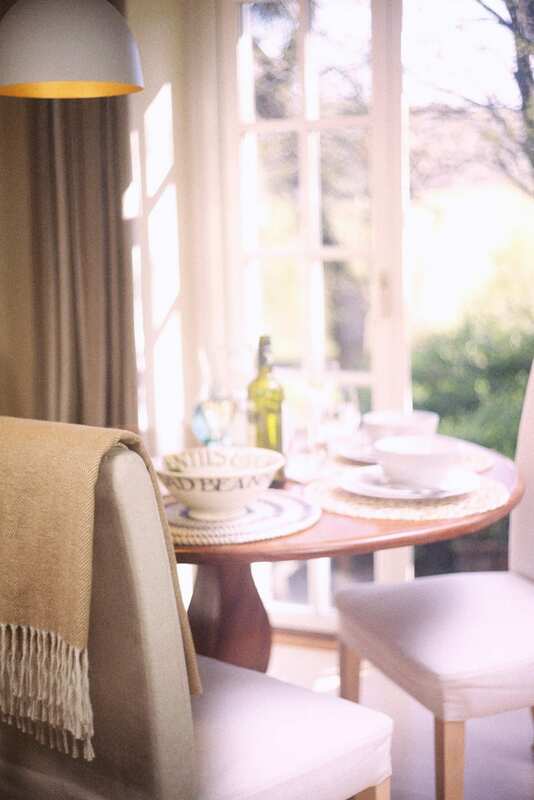 The romantics among you will covet the views, the waterfall, and the beautiful picnic spots nearby. 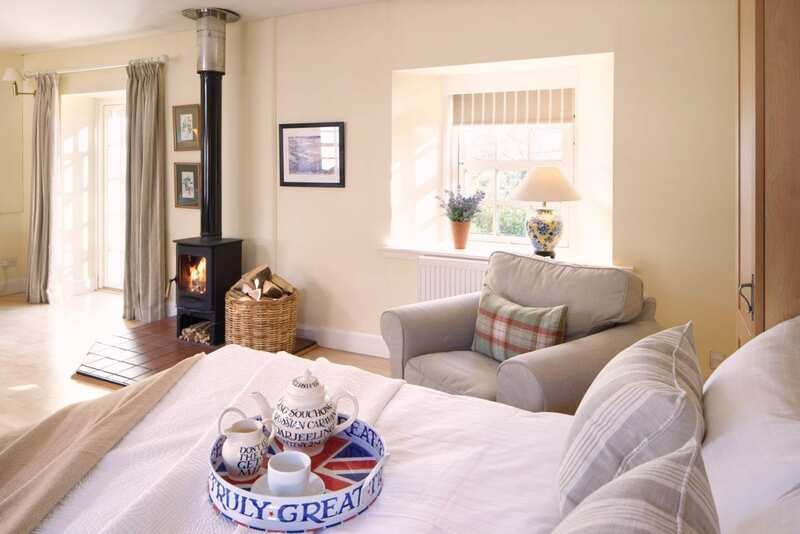 Facilities include a wood-burning stove, Wifi, Freesat TV, a selection of DVDs, books and games. During the summer, the cottage’s private garden becomes a secluded place to relax and eat alfresco with seating and BBQ on the terrace. A 20-minute hike lets you enjoy a sundowner on the closest hilltop with views north to the Firth of Forth and snow-capped highland mountains on a clear day. Explore the farm, our very own Highlands in miniature, with waterfall, rocky outcrops, and rugged heather hills. Sample the very best of Scottish cuisine, museums, galleries, and shopping in historic Edinburgh, just a short drive.